The twin volcanoes Lokon and Empung, rising about 800 m above the plain of Tondano, are among the most active volcanoes of Sulawesi. Lokon, the higher of the two peaks (whose summits are only 2.2 km apart), has a flat, craterless top. 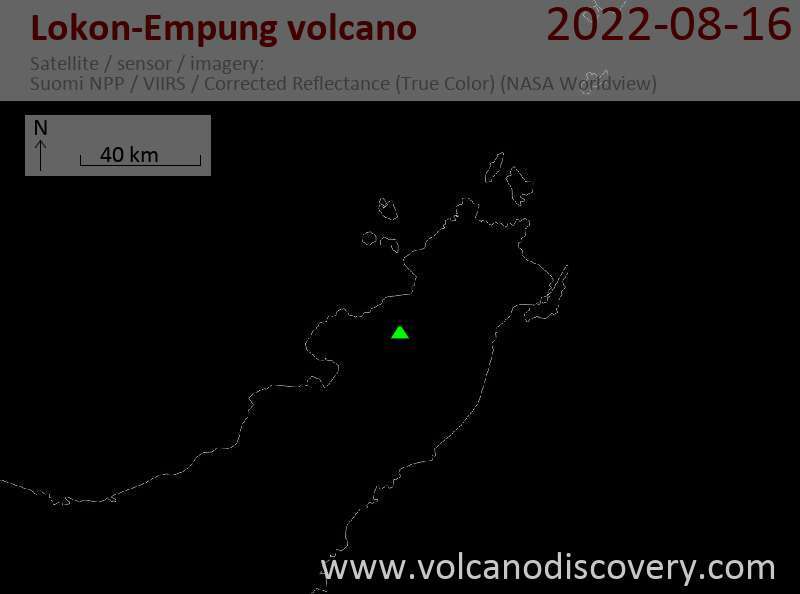 The younger Empung volcano has a 400-m-wide, 150-m-deep crater that erupted last in the 18th century, but all subsequent eruptions have originated from Tompaluan, a 150 x 250 m wide double crater situated in the saddle between the two peaks. Historical eruptions have primarily produced small-to-moderate ash plumes that have occasionally damaged croplands and houses, but lava-dome growth and pyroclastic flows have also occurred. 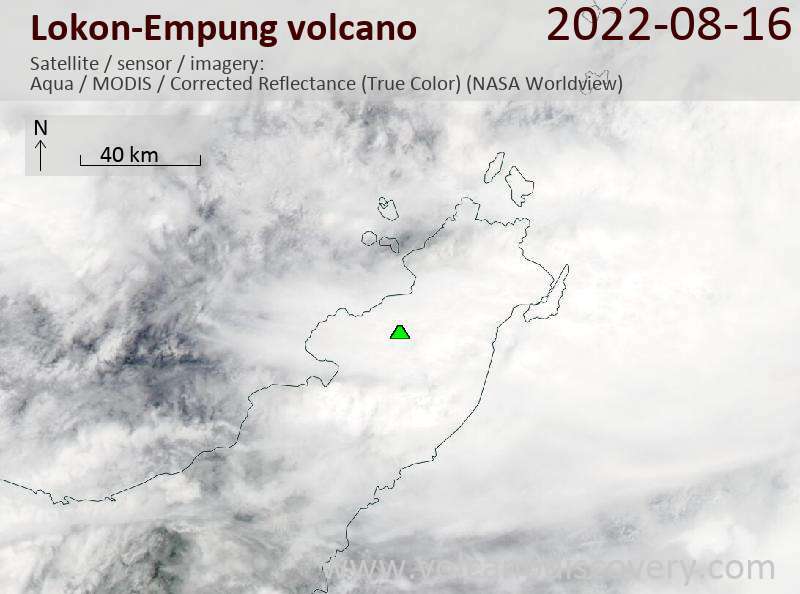 The volcano remains at significant unrest and moderate to large explosions could occur any time, the latest evaluation report of the volcano observatory states and alert level is being maintained at 3 ("siaga") on a scale of 1-4. During the past weeks, visual activity consisted in degassing creating a plume of 25-150 m above the Tumpalun crater. 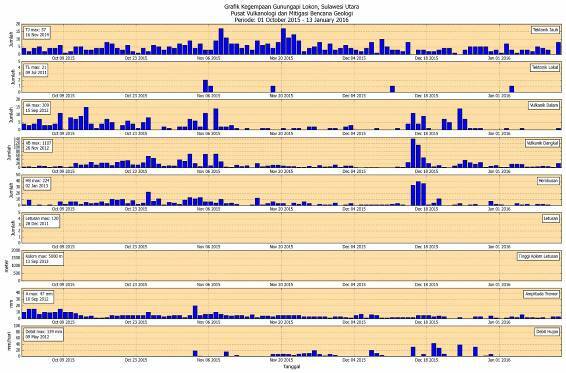 Seismic activity has been dominated by frequent shallow volcanic earthquakes (up to 21 per day), sometimes felt nearby. No clear trend has been visible over the past two weeks.